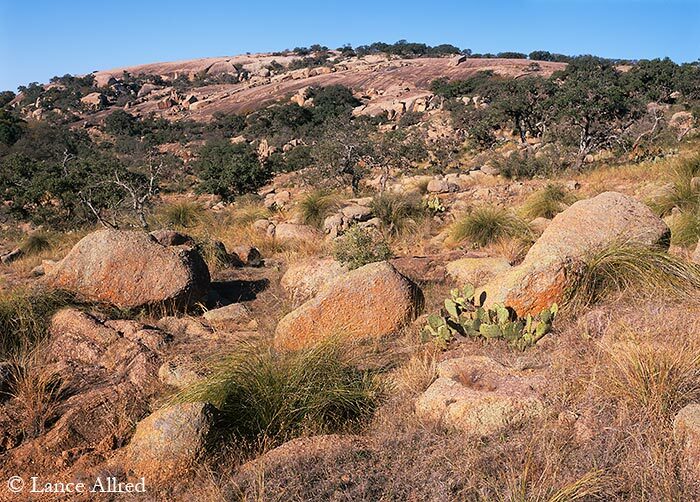 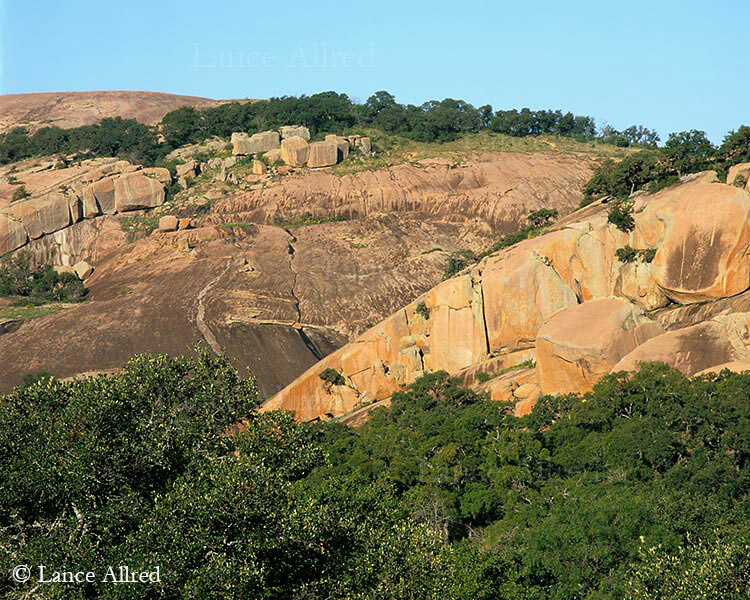 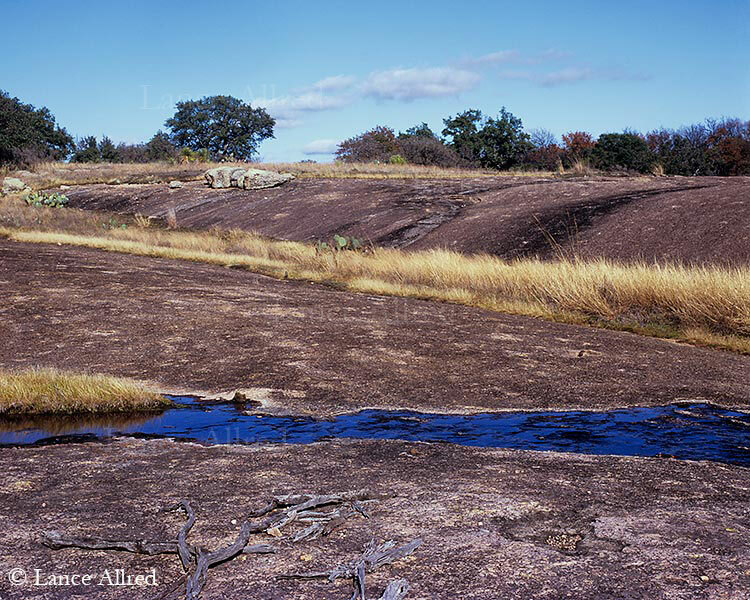 Enchanted Rock State Natural Area (SNA), located in the Llano Uplift region of Central Texas, is a well-loved state park visited by hundreds of thousands of hikers, campers, birders, and climbers each year. 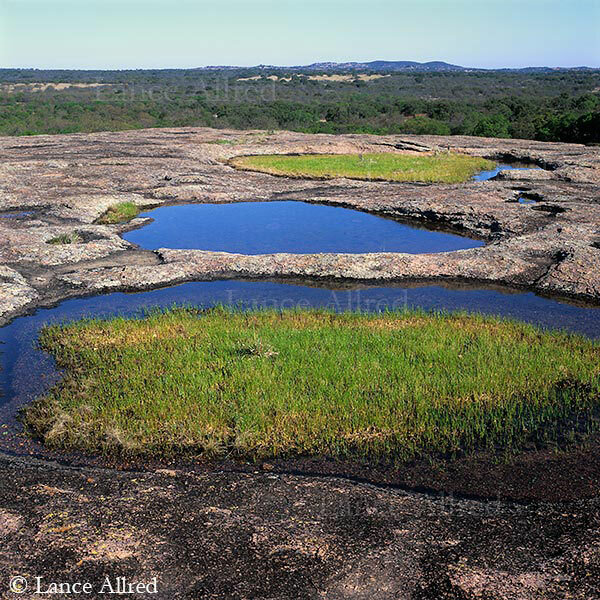 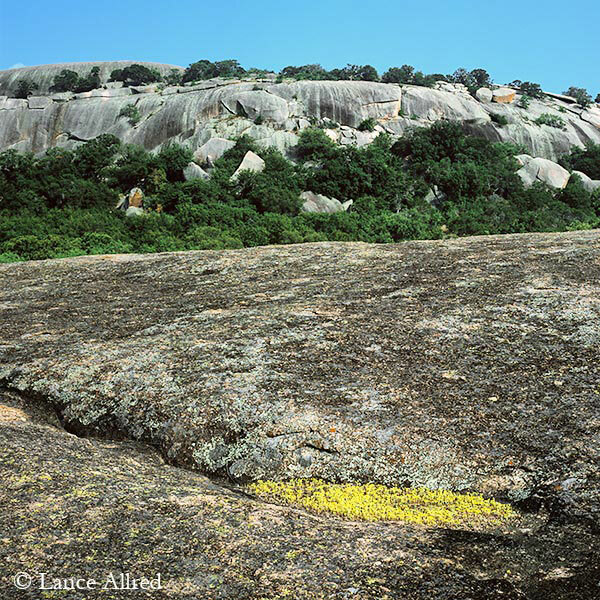 Distinctive pink-ish granite, metamorphic rock, and domes and outcrops are differentiated from the bulk of Texas landscapes made up of limestone or sandstone. 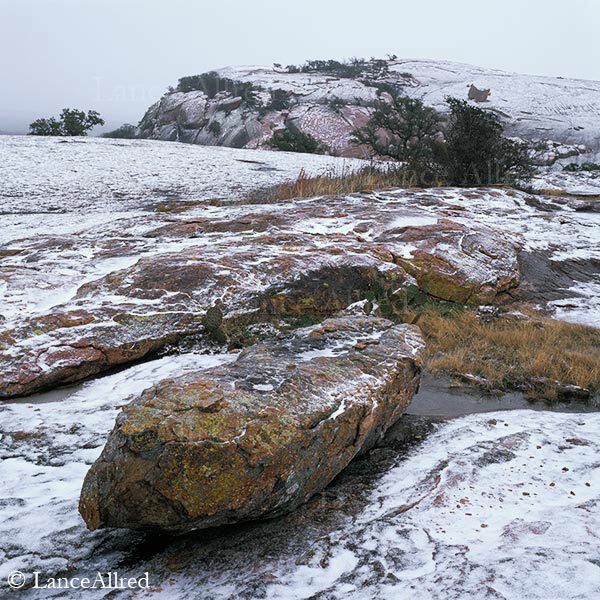 With weathering pits, vernal pools, unusual and unique wildlife and plants, all in idyllic settings, Enchanted Rocks State Natural Area is a beautiful place to visit and explore in any season. 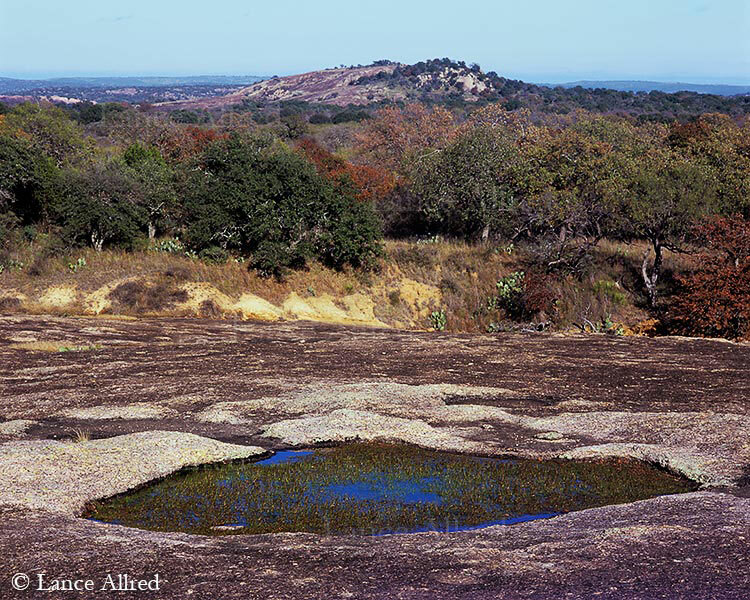 A destination with subtle beauty, the park compels closer examination for those living in, or making a visit to, Central Texas.